Not so long ago, AMAIDI was a one-man operation started in India by Camille van Neer in order to find volunteers to local NGOs in need of extra hands. However, since 2006, things have changed substantially. 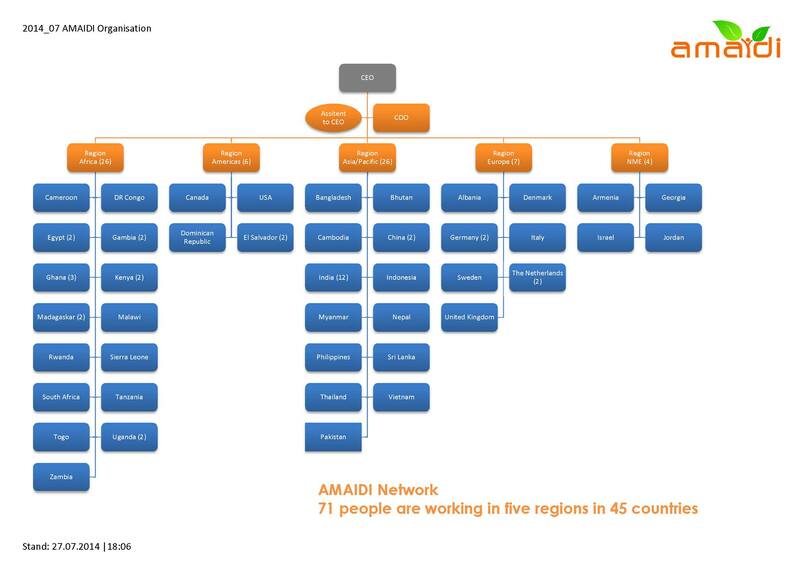 Today, we are an international organisation composed of 71 people based in 45 countries. We even have a CEO located in Germany. I say WE because SmOD is a part of this. Small Ones Develop is the official AMAIDI branch in Sweden and is doing its best to contribute to the sound and rapid development of the AMAIDI project. Follow both organisations… It’s exciting and promises to go far!